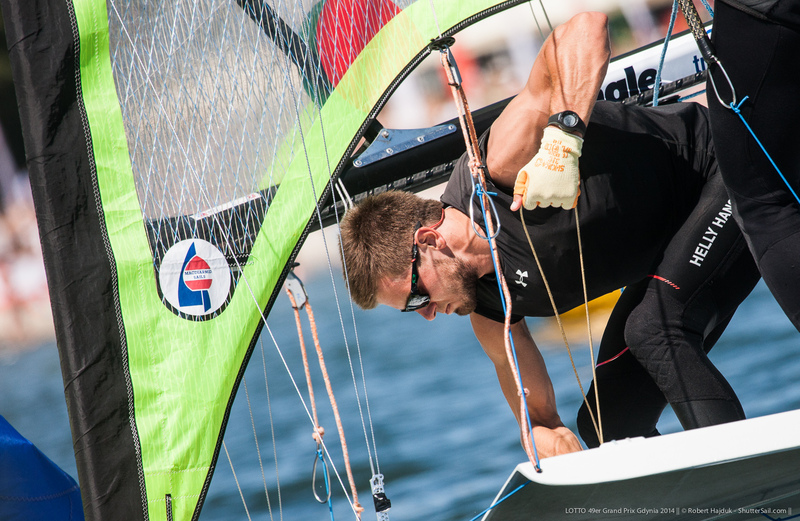 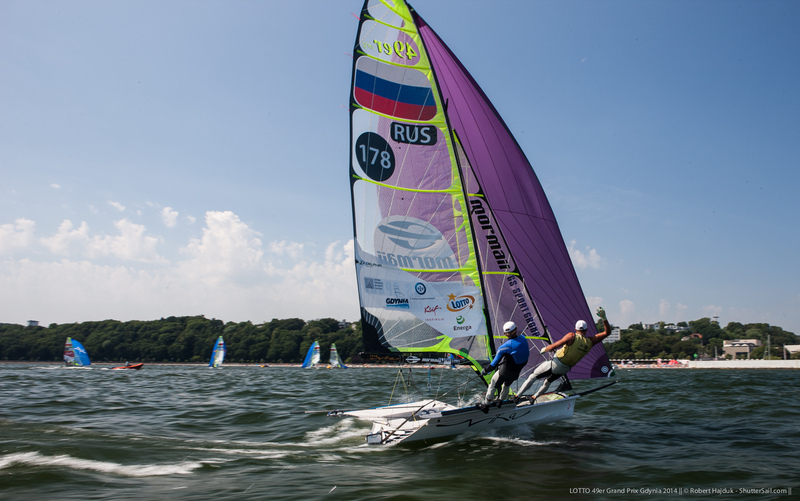 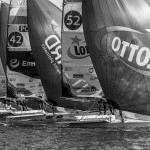 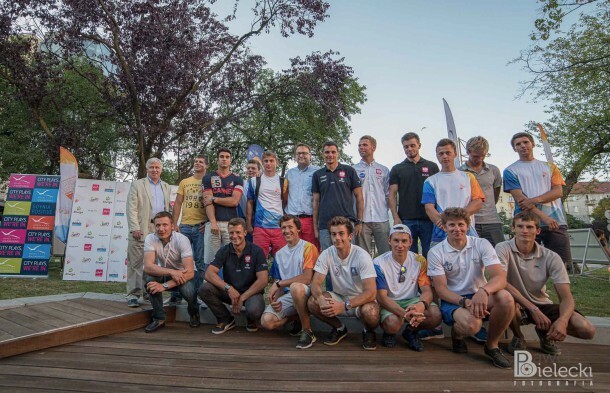 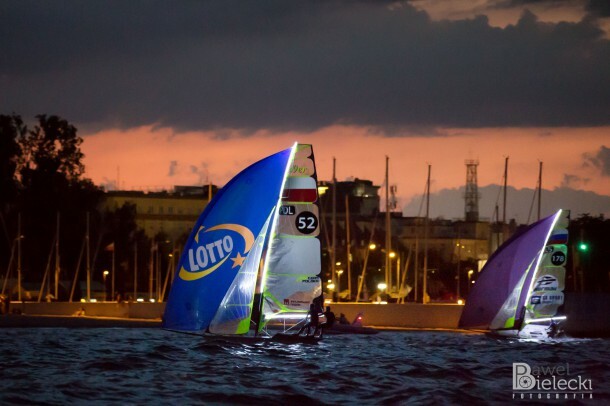 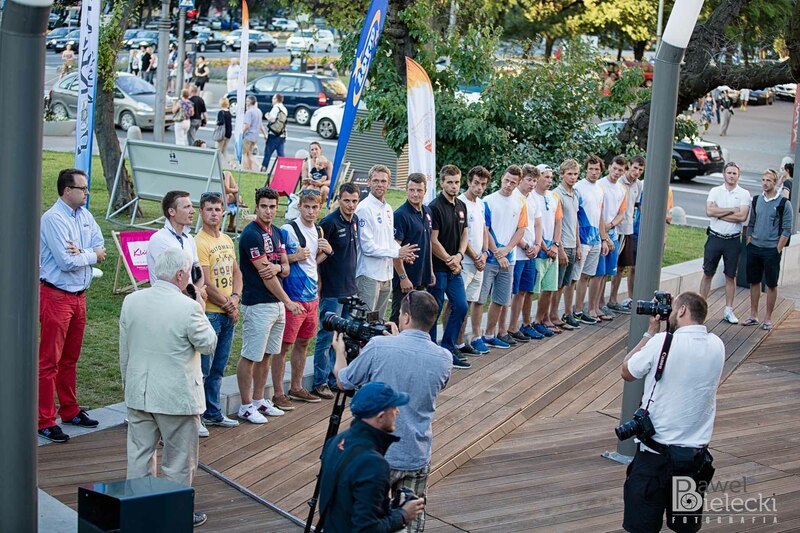 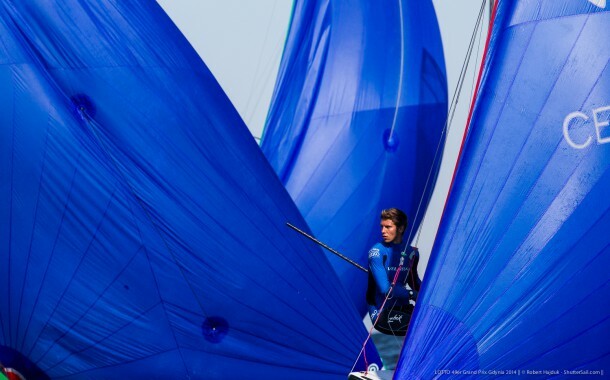 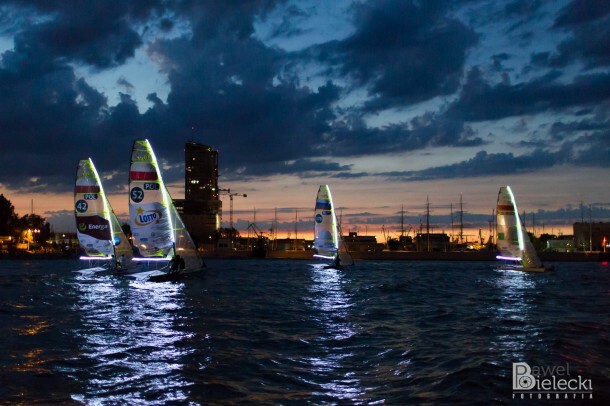 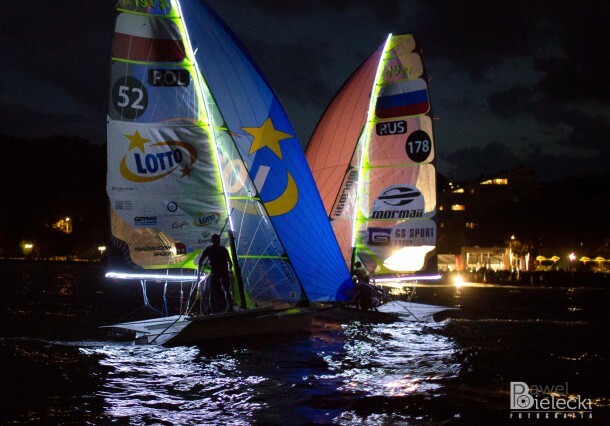 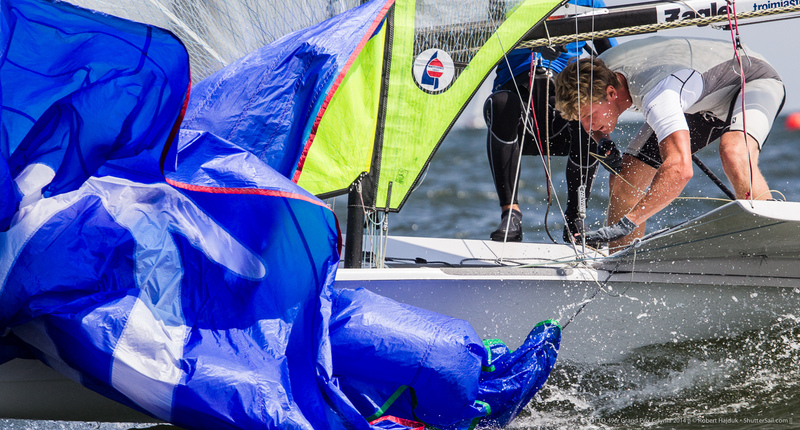 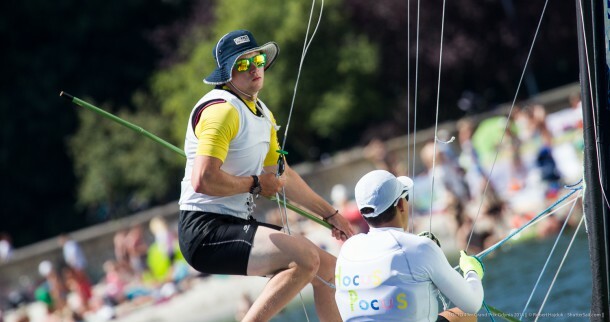 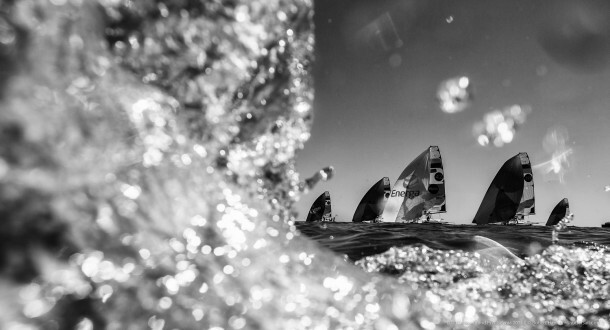 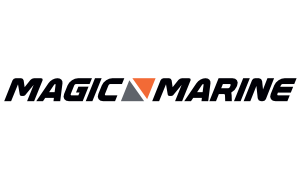 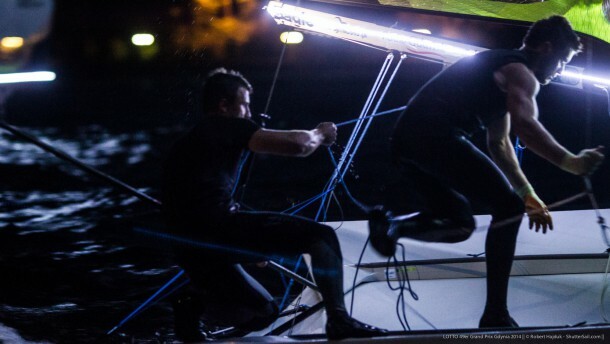 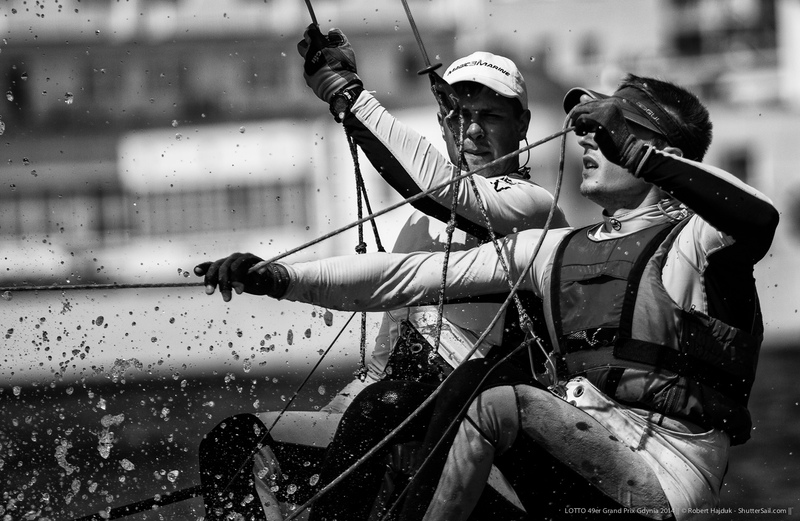 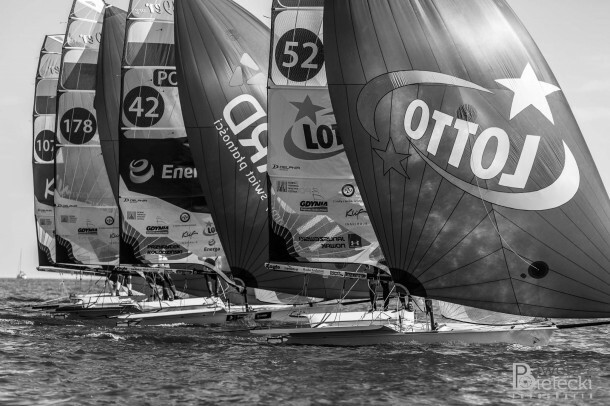 LOTTO 49er Grand Prix Gdynia 2014 is a three day racing event with maverick format. 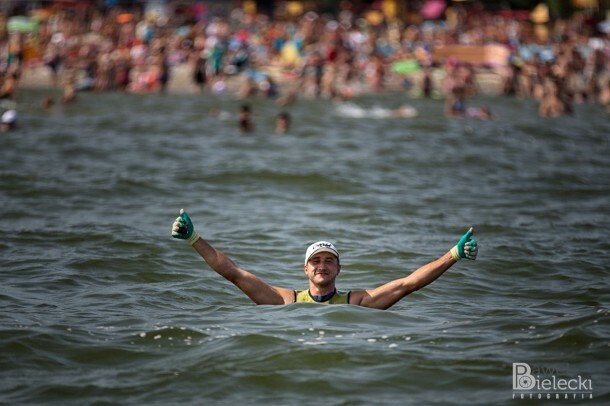 There will be short course close to the shore with a part of theatre style racing. 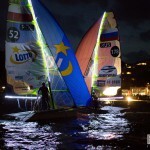 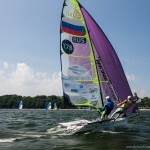 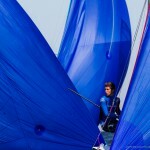 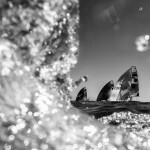 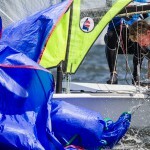 Main goals are to get some good training and promote 49er and FX sailing and sponsors. There is scheduled eleven races, one medal race and night race. Prizes for winners are €7.500 total. 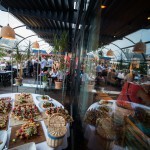 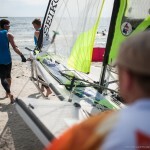 The program also includes press conferences, parties and beach activities. 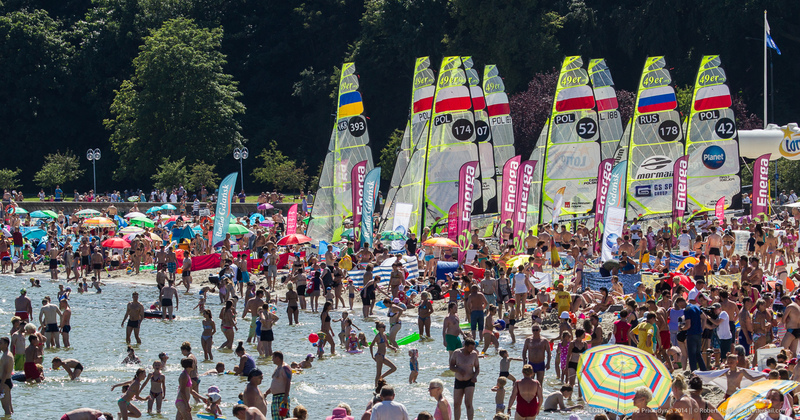 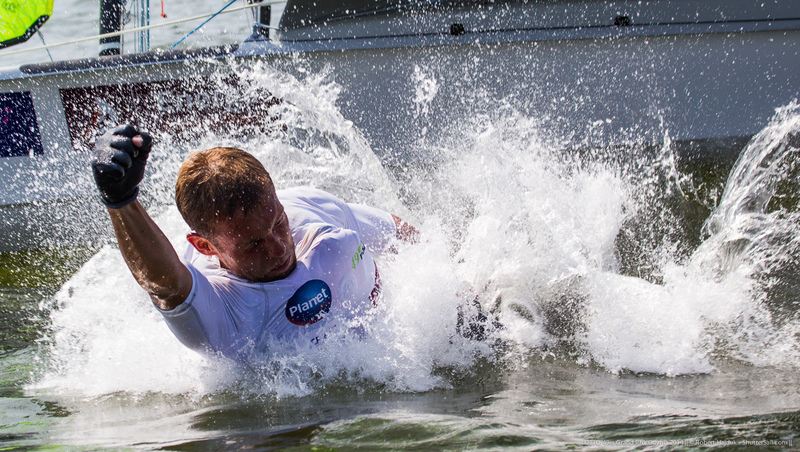 There is free accommodation for the first seven registered teams and entries are limited up to 20 boats in each class. 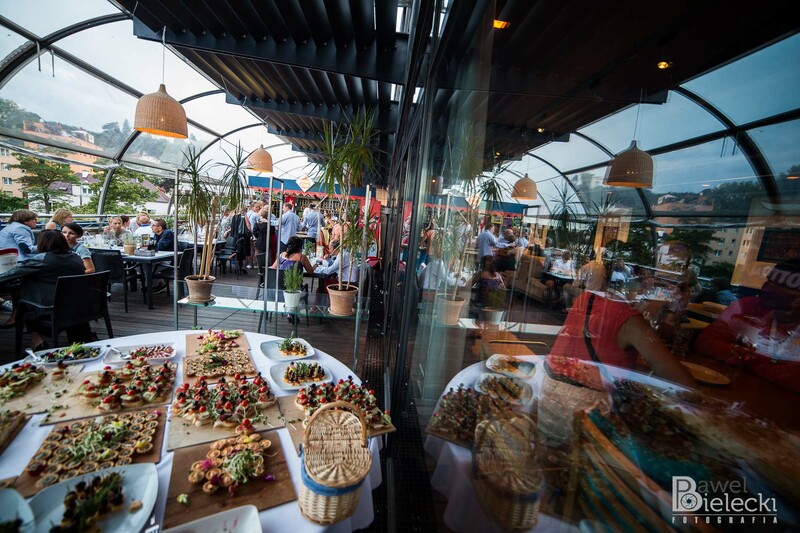 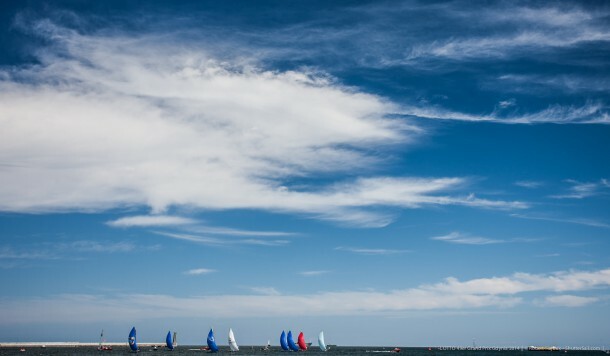 Finnlines gives competitors the opportunity to receive a discount for equipment transport on the route Helsinki – Gdynia. 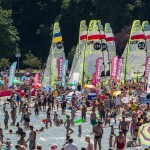 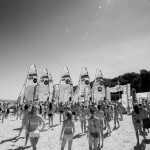 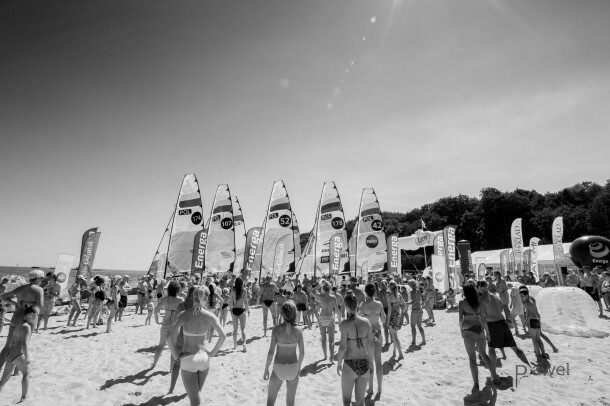 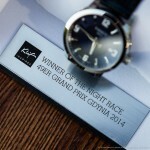 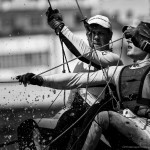 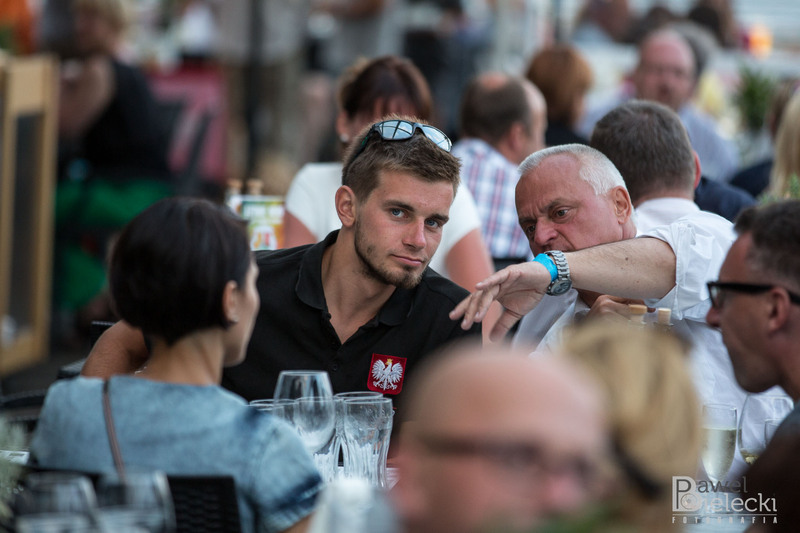 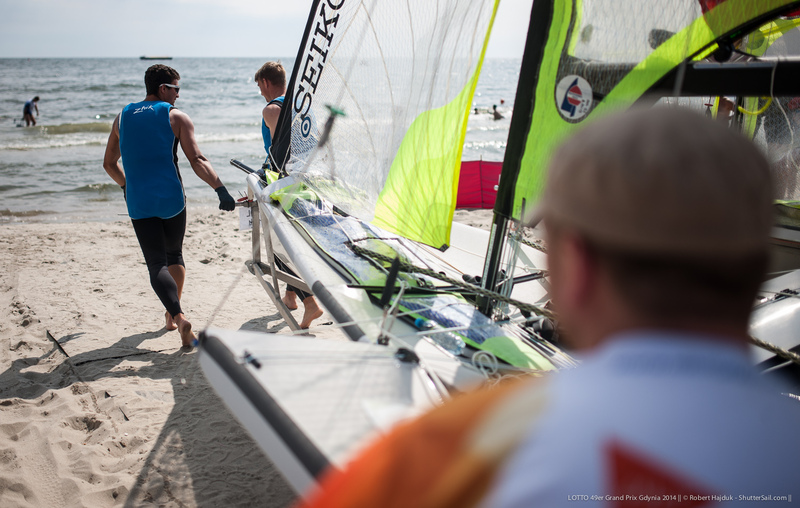 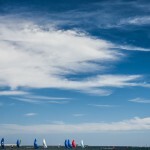 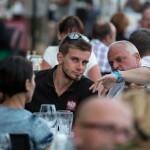 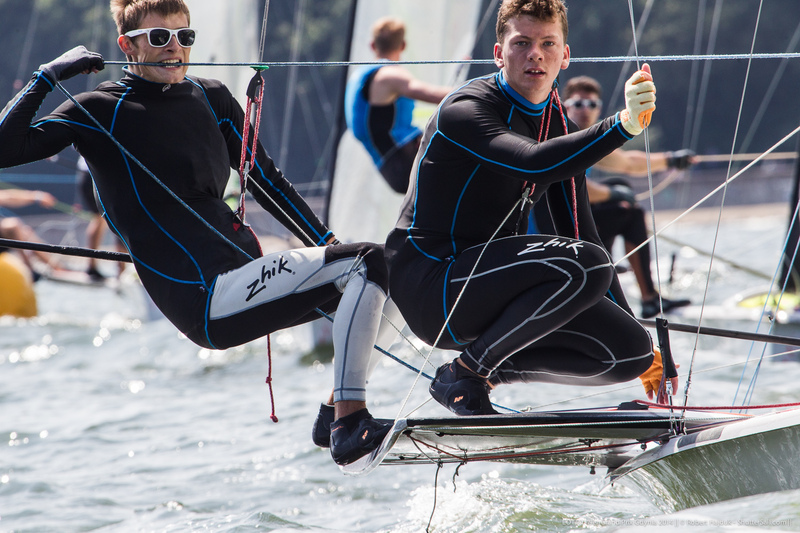 We would like to invite you for the fifth edition of Polish 49er Grand Prix. 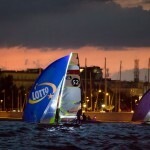 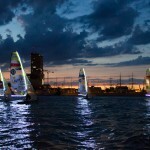 Next year, the regatta will be held in Gdynia probably in July. 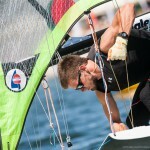 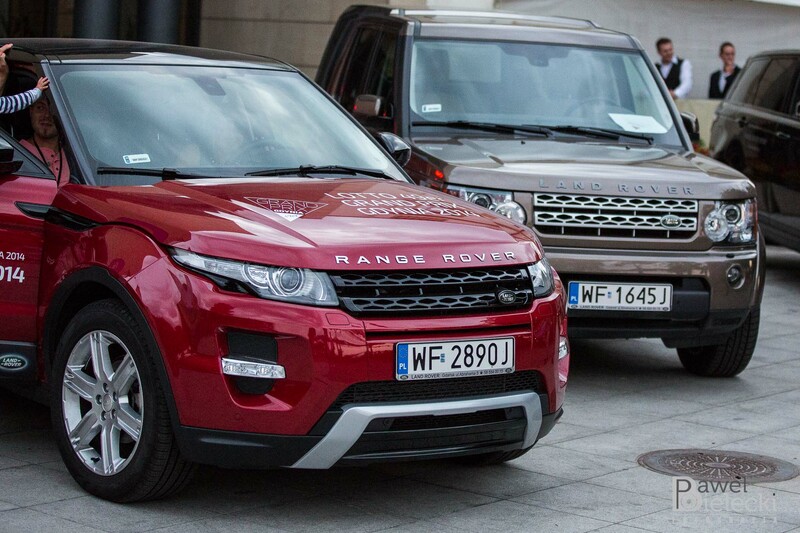 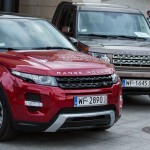 For more information, please see http://49ergrandprix.com/.